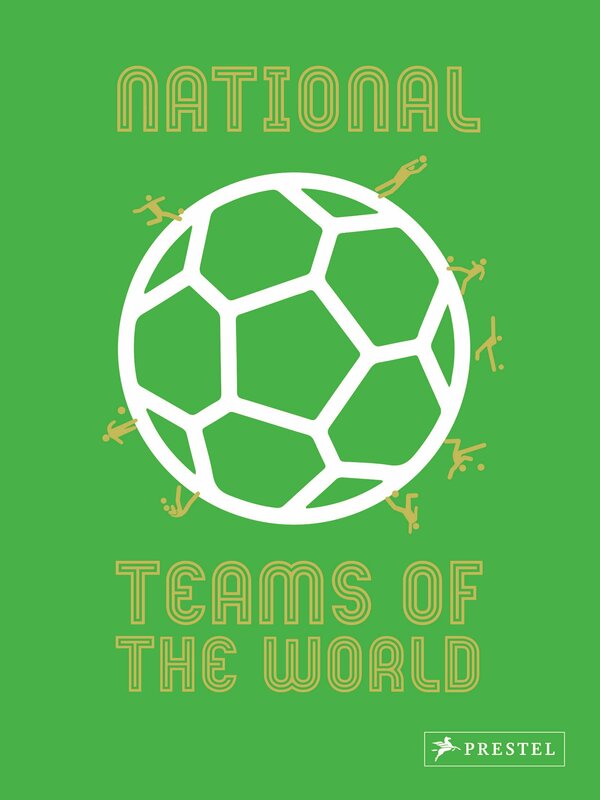 Whether you play the beautiful game or are simply an armchair fan, you’ll find this pocketsized guide to every national soccer team is as informative as it is fun to peruse. This handy, colorful book is a visual almanac of every recognized national soccer team. Each spread features an illustration of the soccer team’s kit, or uniform, accompanied by statistics such as the year it was founded, current players, most famous players and coaches, championship records, global location, its country’s flag, and other assorted bits of trivia. The perfect accompaniment to the 2018 World Cup, this book will help new and seasoned fans alike stay on top of the game.